Welcome to Terror Maps and Units! 03/04/2006 - Shocking, yet another release. Old units, but someone needed them. These are my versions of the NS series plasma cannons. 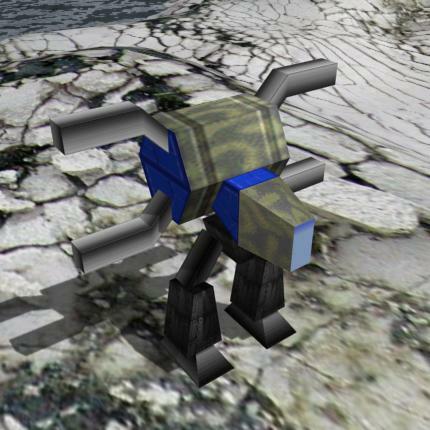 The Guardian NS is also build by the previously released Construction Sub. Go to the Units section to download them! 27/02/2006 - First release of the year. Build your underwater bases in complete secrecy with the Arm Construction Submarine. Stay tuned for more releases this week! 09/11/2005 - Two new units! Pound the shores and your enemies flat with this double pack of battleships! The Daybreak & Nightfall don't use foreign weapon ID's, but they use the same weapon as the OTA destroyers. Comes together with the Core Nightfall in a single UFO. 16/07/2005 - New unit and unitmaker. Meet Peter, Arm's newest unit. Long lost unit made by Under_Ware, our new unitmaker. 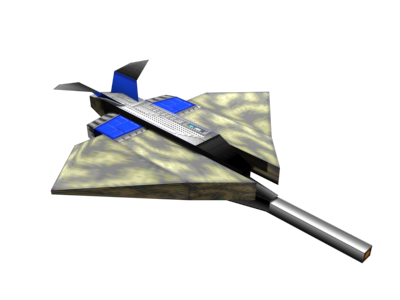 Serves in the Arm forces as a light radar jammer. Go to the Units section to download it! Also, here is a preview of a new unit. Update! The Arm Hyren and the Core Vashp are now available for download. Today we have released a new map! ; Waves Of Mutilation, Made by me, HoodedExecution. 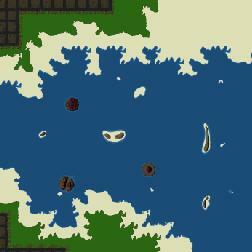 The object of the map is to capture the islands rich in steamvents. Head to the Map section to get it! 10/06/2005 - New layout and content previews! 2 New units, respectivily the Arm Hyren and the Core Vashp, and the updated Balamant.